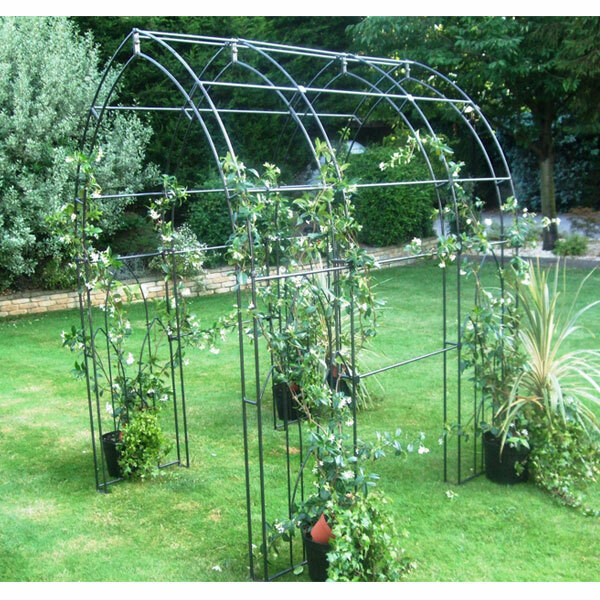 This striking Gothic Tunnel by Poppy Forge is a beautifully formed tunnel, perfect for framing pathways and is certain to complement all garden styles. 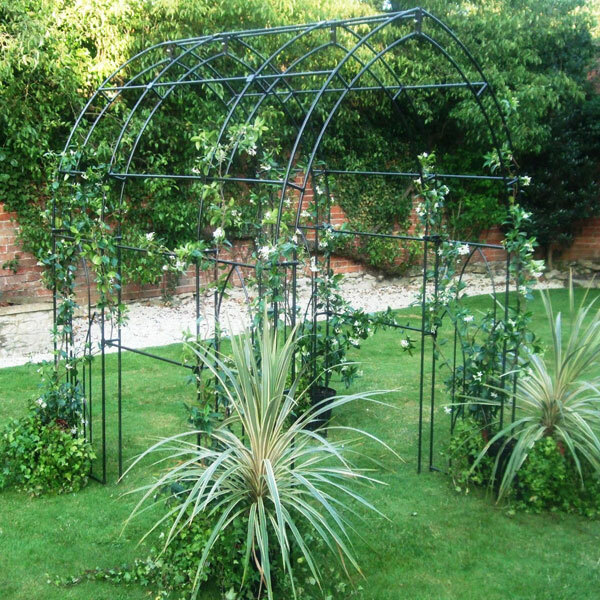 The tunnel is constructed from a 12mm x 10mm solid steel bars, coated in black polyester powder paint to ensure durability and making it weather-resistant. 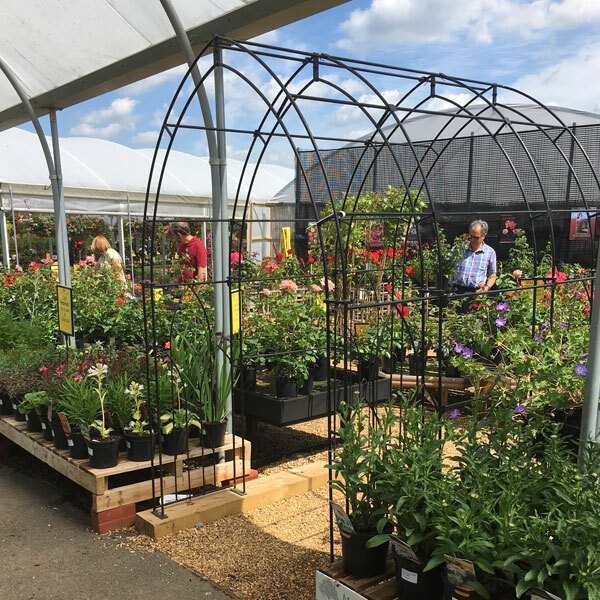 The Gothic Tunnel can be directly fixed into the ground and is certain to enhance all pathways and garden entrances, especially if you add climbing plants. 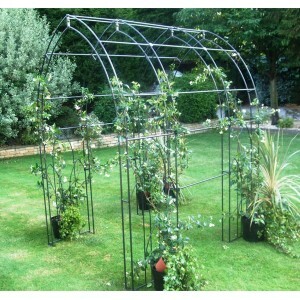 The arch requires simple home assembly and all necessary fixings are supplied.